They have supplied us one full assembly line for our freezer production.We strongly recommend them for such jobs at your godrej plants. 1. All the business of Kinte is international and abroad only. 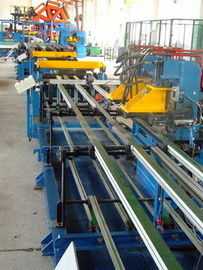 This automatic roll forming line is mainly used in refrigerator & freezer manufacture. It is include automatic metal sheet loading cart, punching station, 180 degree turn over mechanism, roll forming station, edge forming station, u-shape forming station, automatic unloading station, roller line & etc. If you want to get more information about this line, pls feel free to contact us. This automatic roll forming line include loading cart, punch, roll forming, edge forming, U bending, unloading machinery & etc. 2. What you need is a thought then we make it come true. 3. We have a big team,we are always ready to go for installation and maintenance and training. 4. 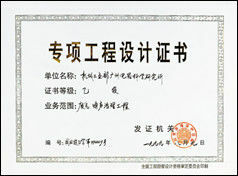 We have many abroad experience. China Good Quality Automated Assembly Line Supplier. Copyright © 2014 - 2019 automatedassemblyline.com. All Rights Reserved.